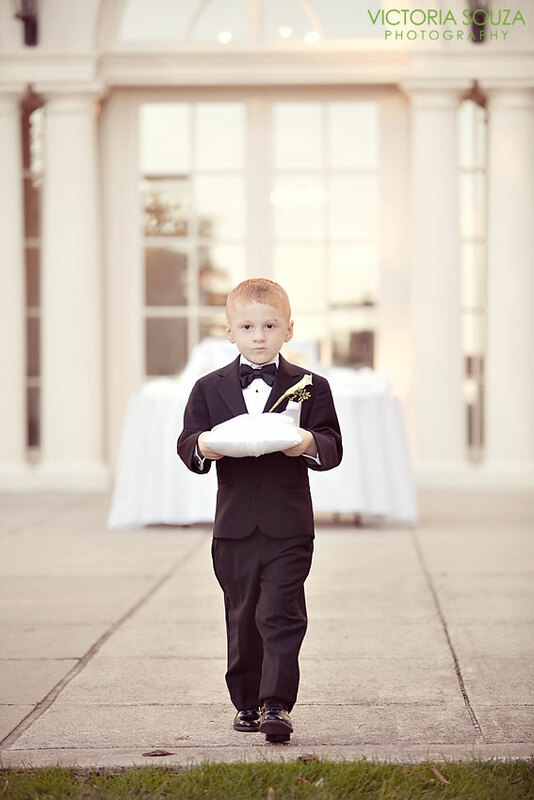 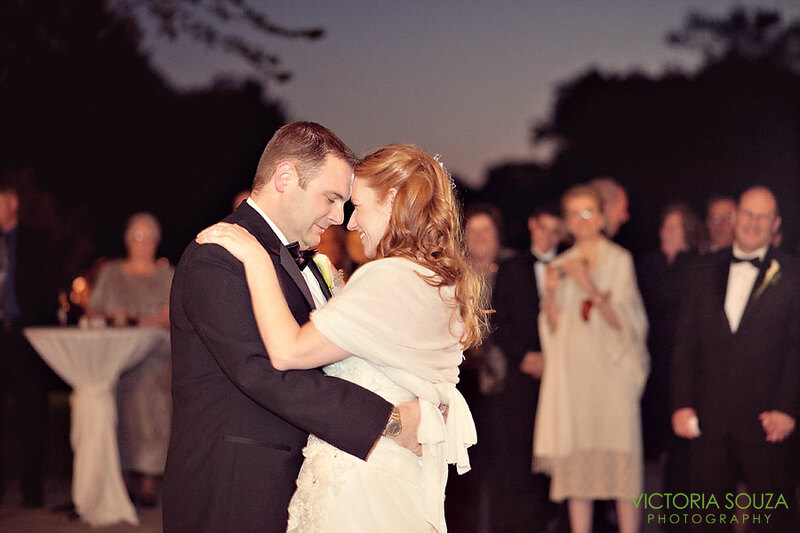 We have many people ask if a wedding can be planned in a few months. To answer that question, Jennifer and Neal were able to do it in under three months. You would have never known from the photos from their day. Everything was just gorgeous and you could really see the love between them, especially in their "first look" shots. 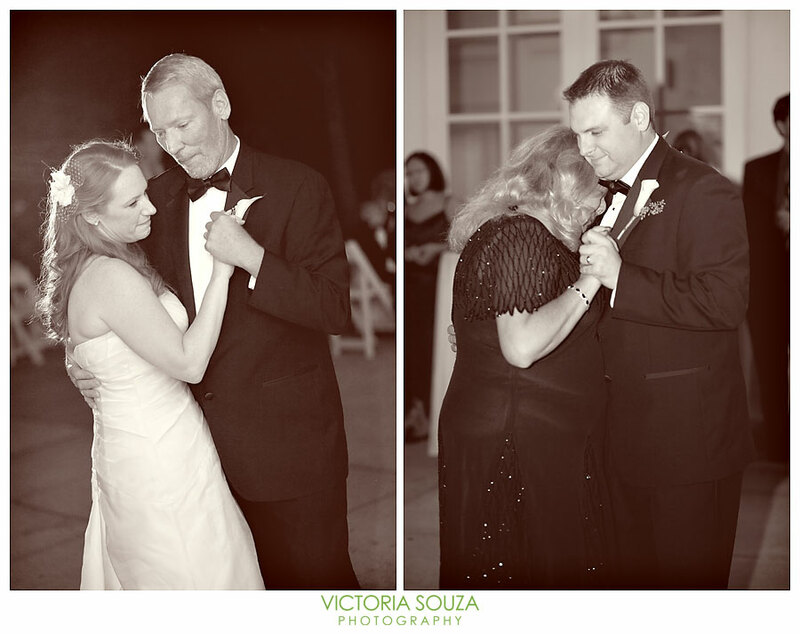 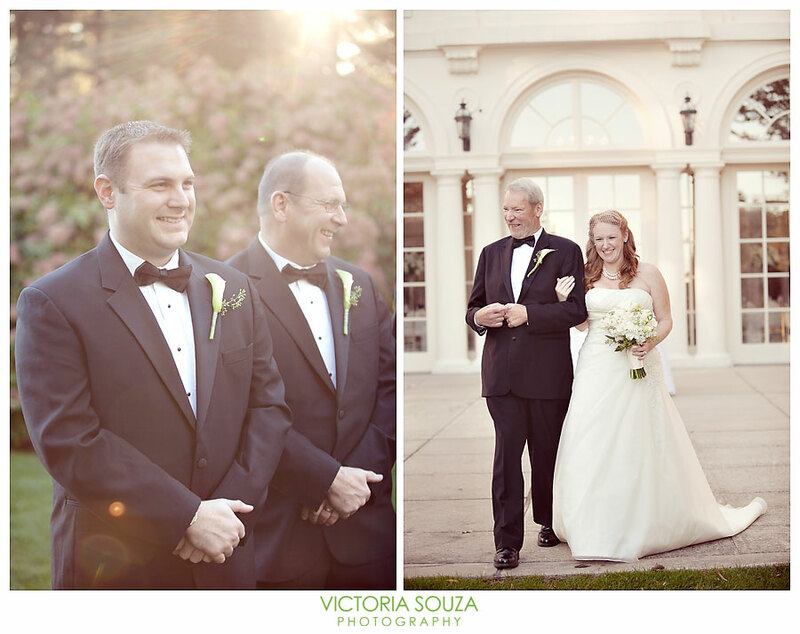 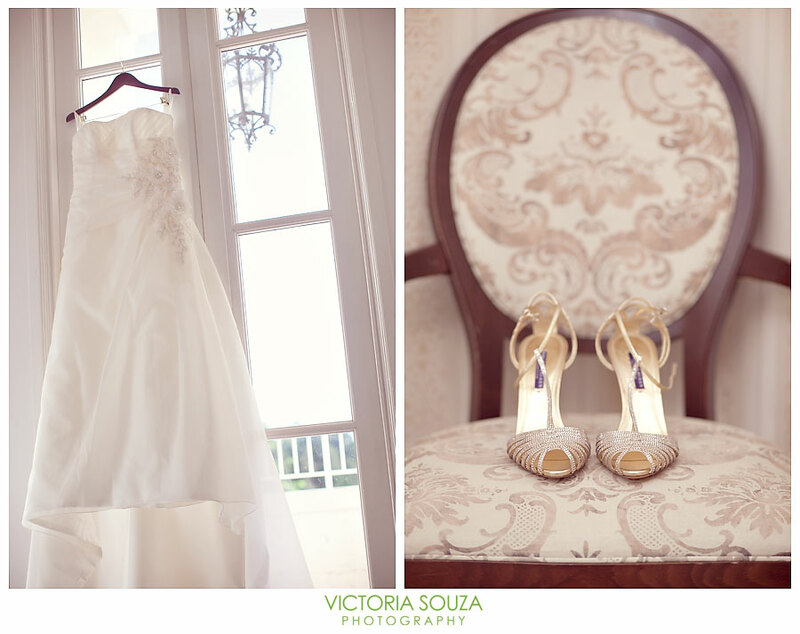 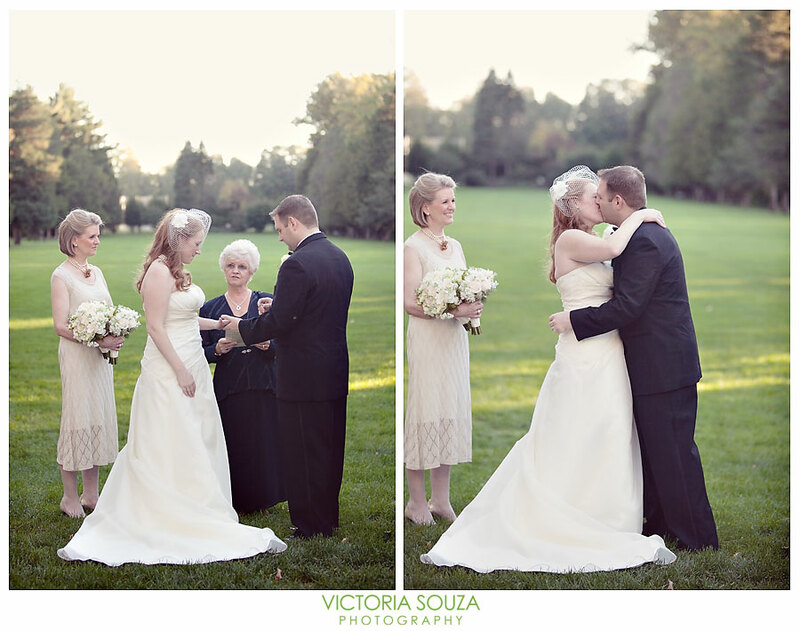 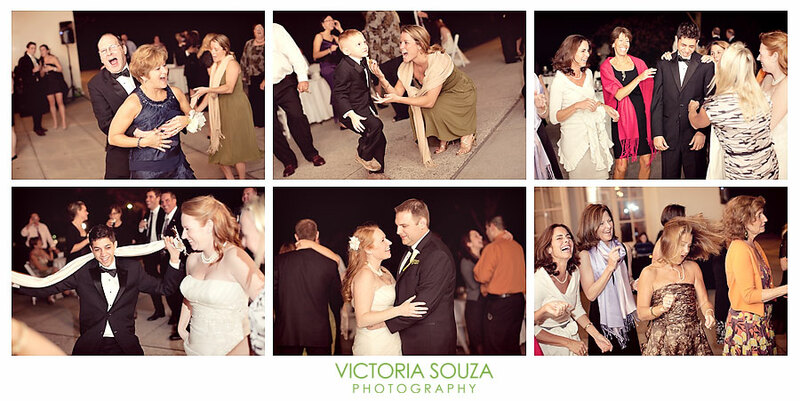 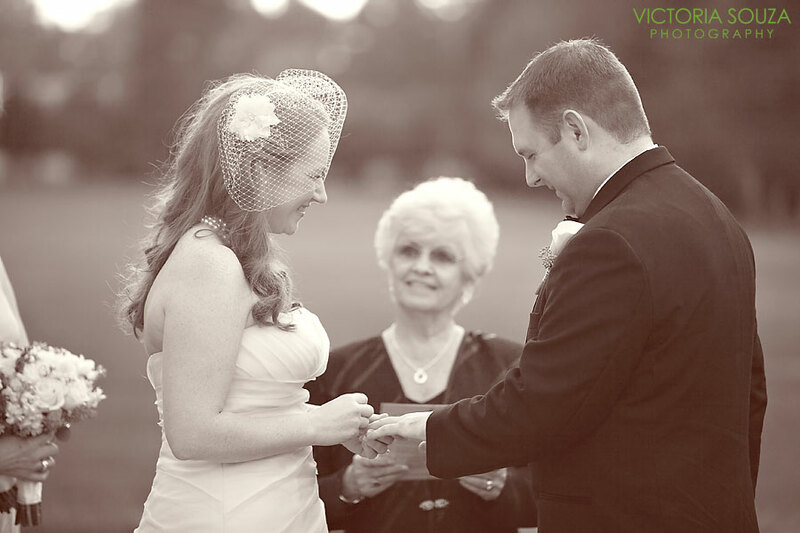 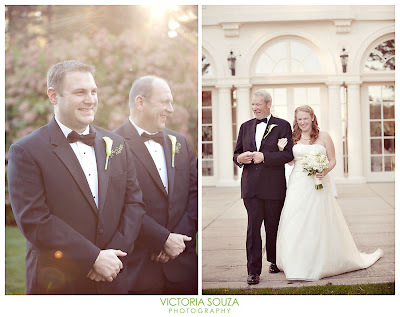 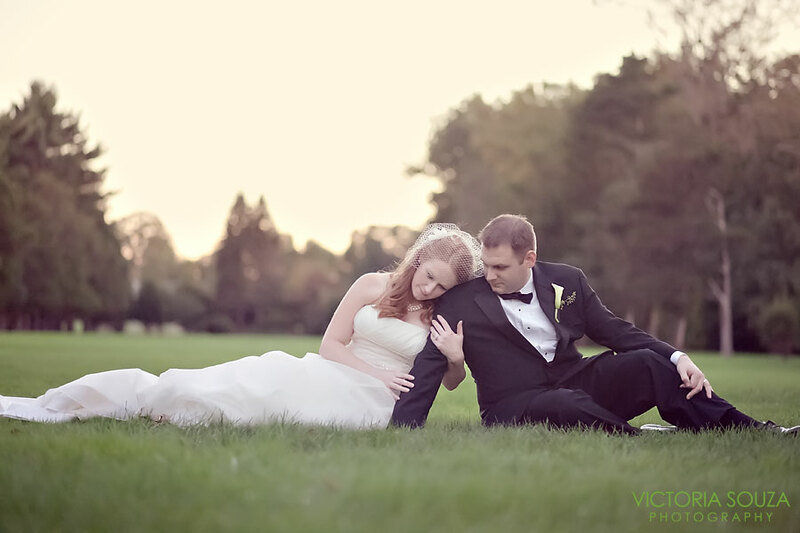 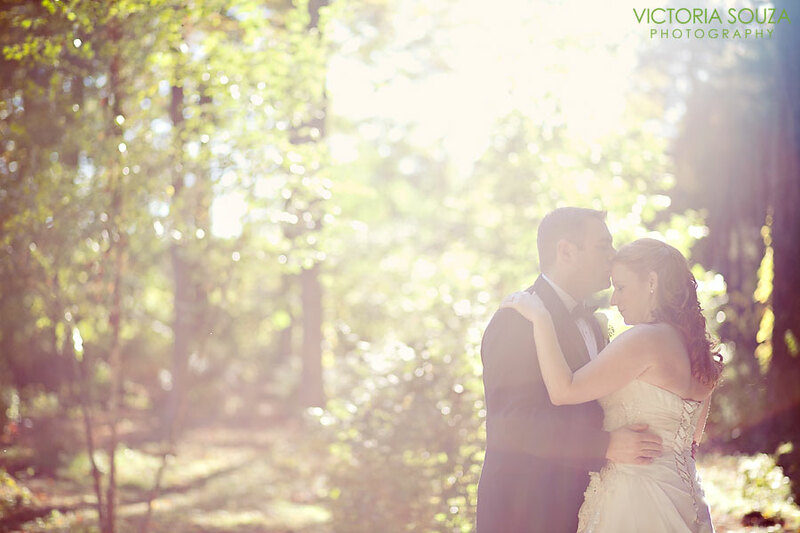 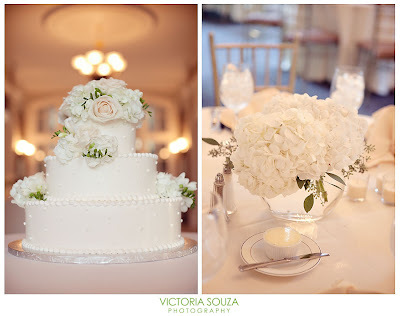 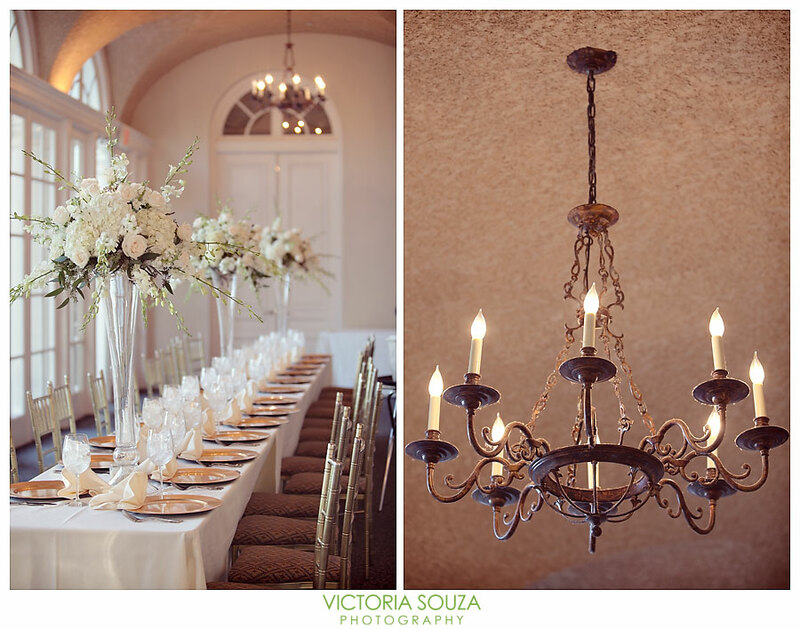 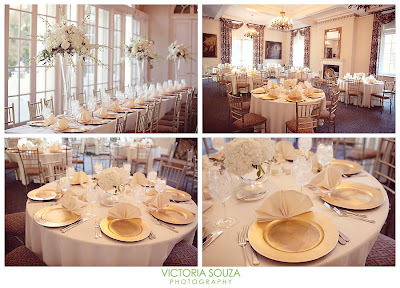 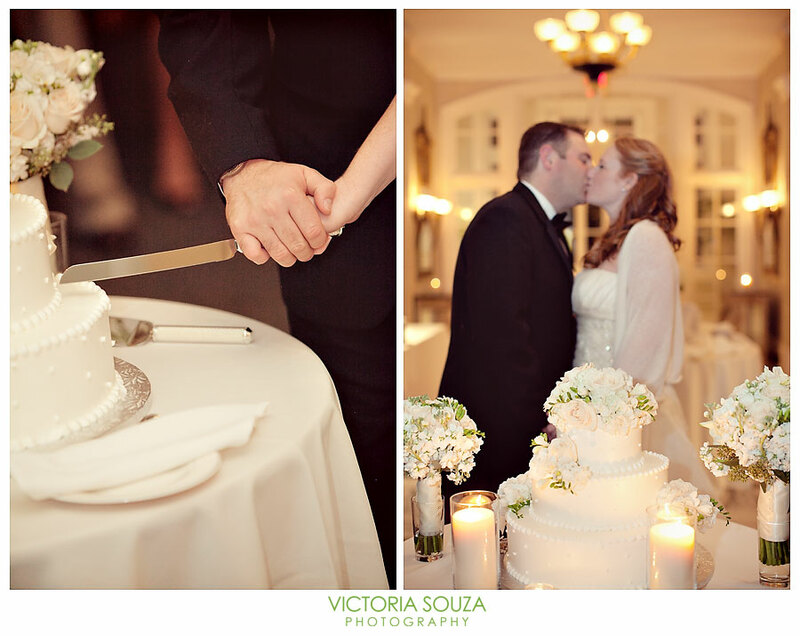 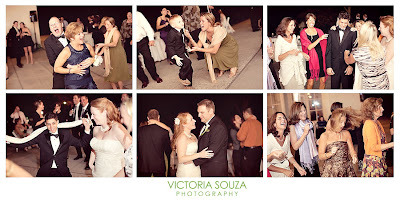 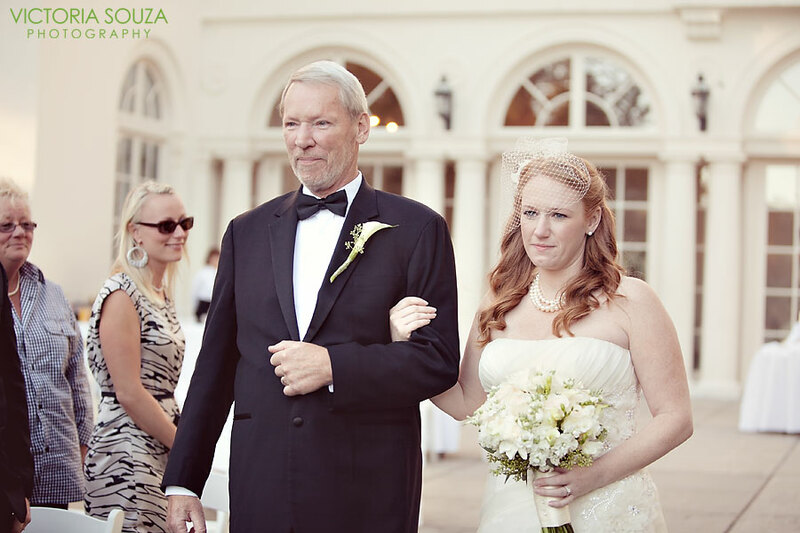 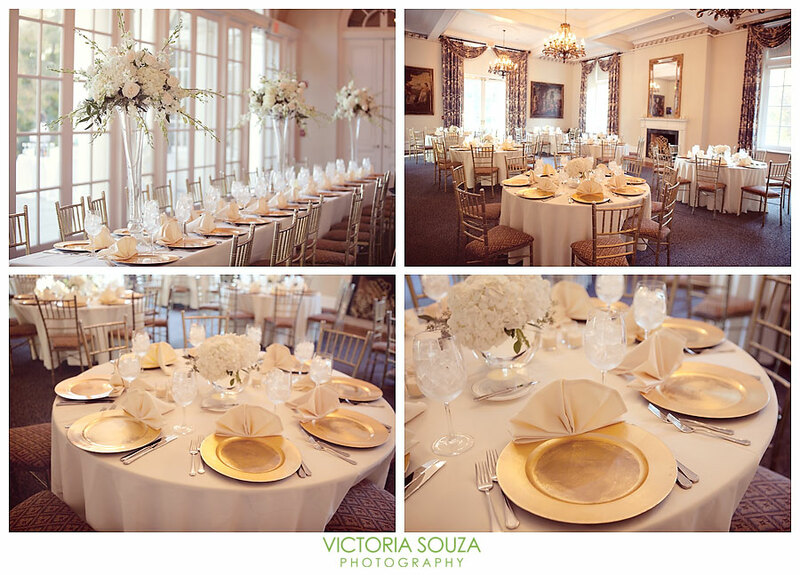 Below are some of the photos that we love provided by Victoria Souza Photography. 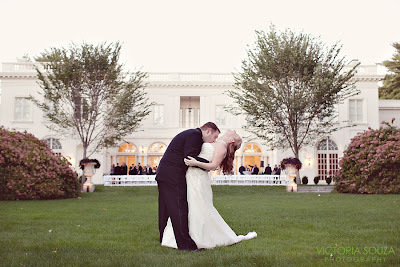 Congratulations again, Jennifer & Neal! 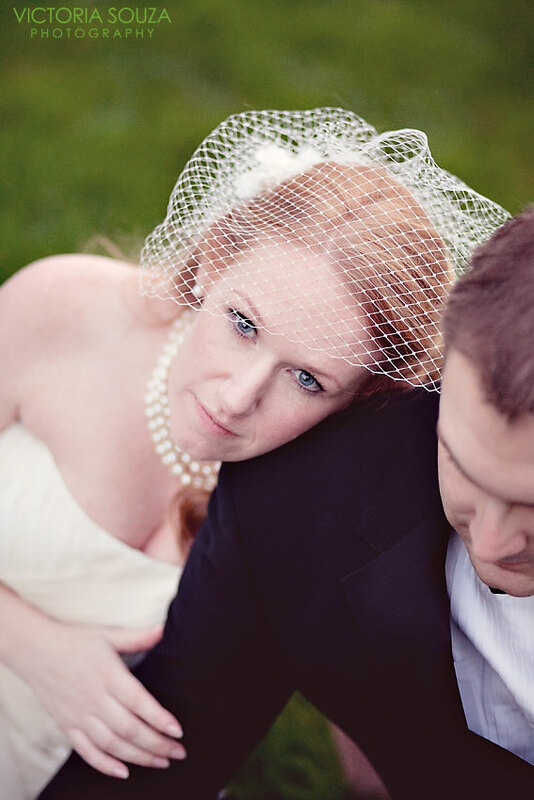 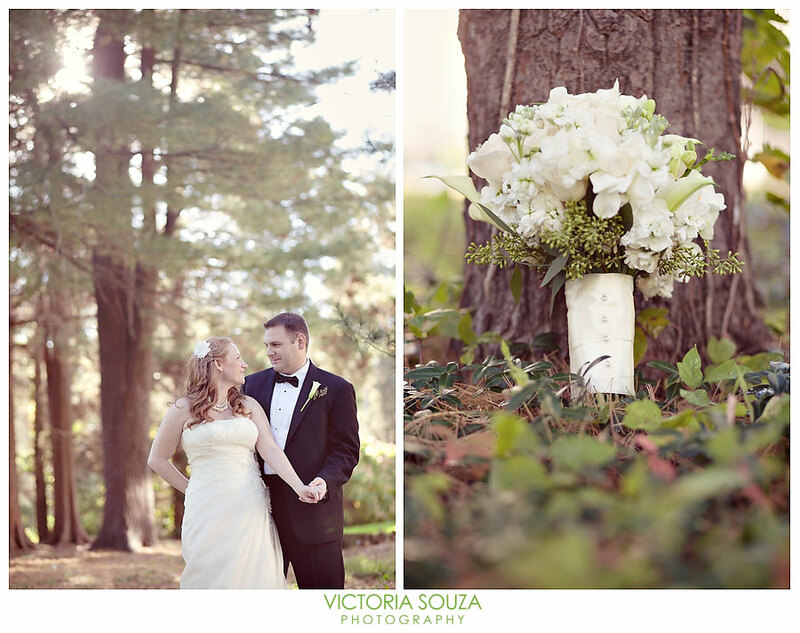 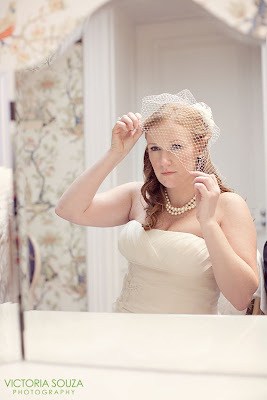 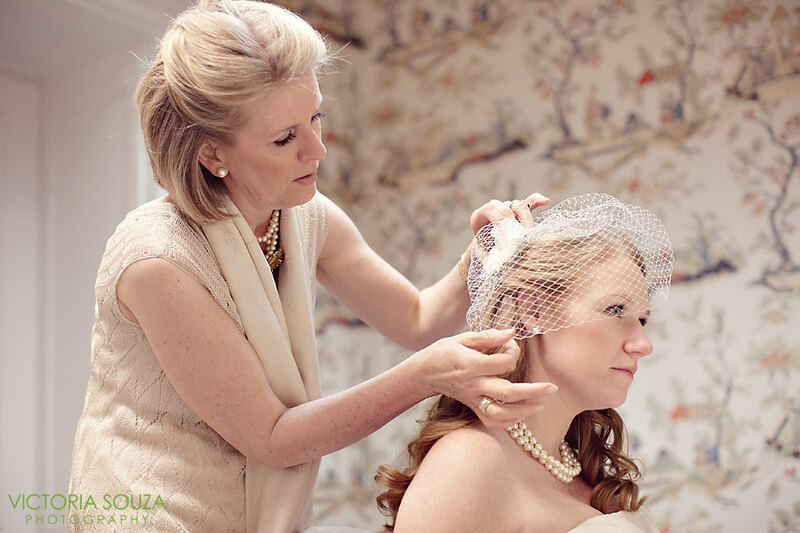 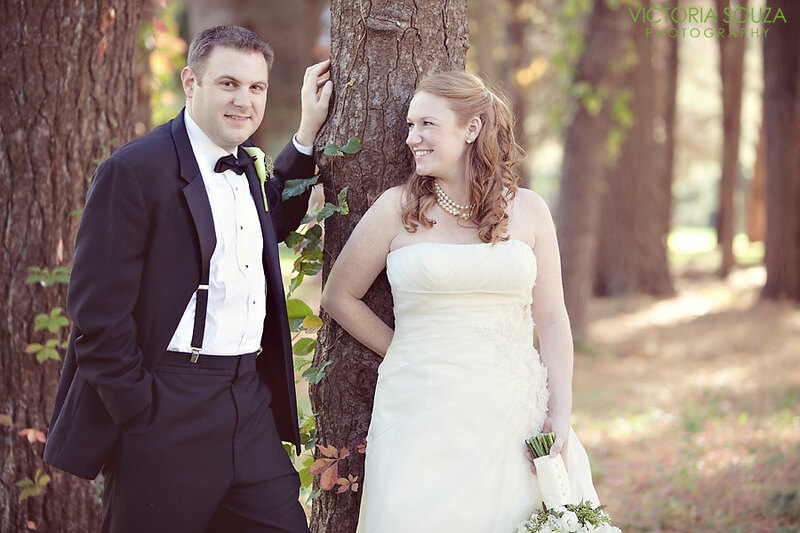 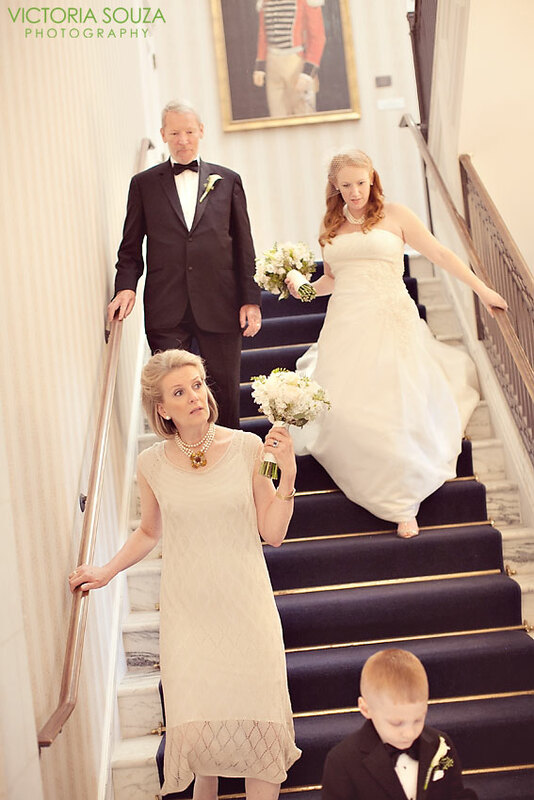 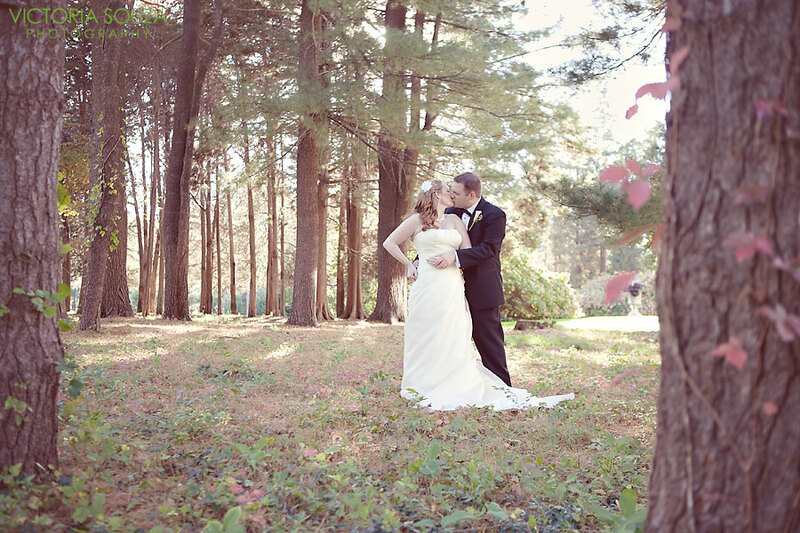 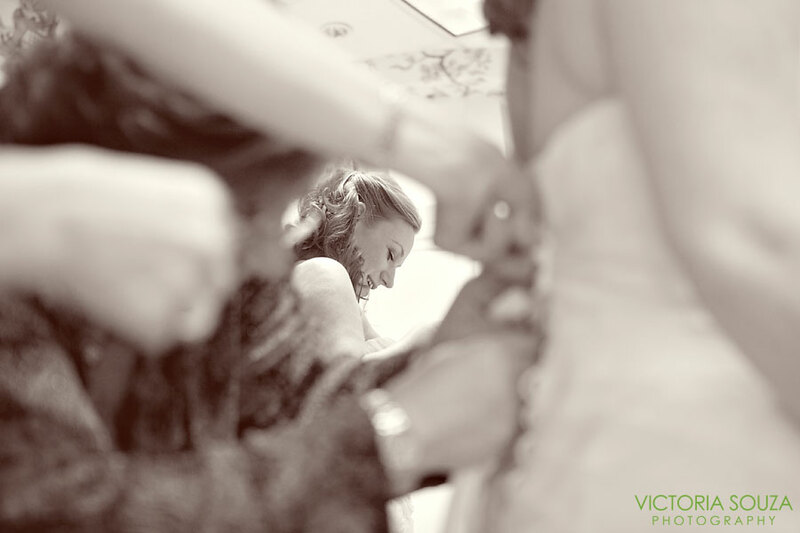 For more photos from Jennifer & Neal's wedding, visit Victoria Souza's Blog.